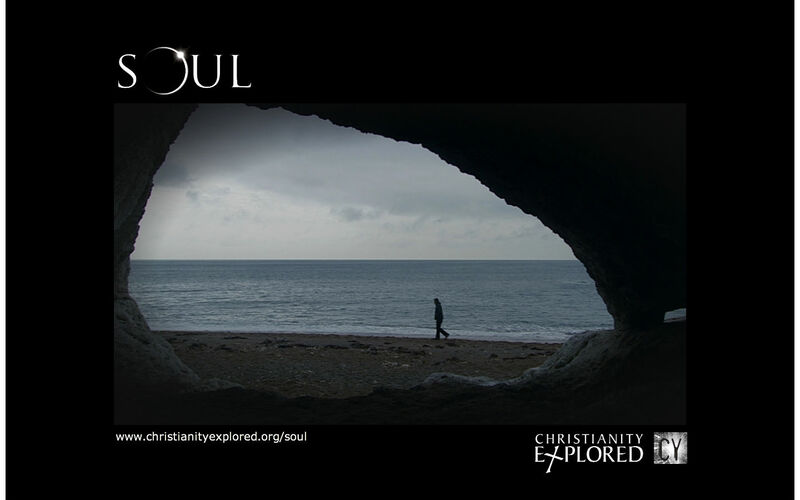 SOUL is similar to Christianity Explored, but directed toward older teenagers and young adults, SOUL is perfect for presenting the Gospel to this age group in an accessible and relevant way. Earlier this week I spoke with Elinor Griffin about her experience using SOUL for a short-term mission trip she helped lead as a ministry intern with her church. Every year Greenville ARP Church sends their youth on a mission trip to a small church in Virginia. They have been doing this trip for many years. I asked Elinor a series of questions about her experience using SOUL. How was SOUL used on the trip? -Every year our church goes to this small church to run a Vacation Bible School program for teens. This year we watched the SOUL DVDs and then broke out into discussion groups. How did you see God working through the course? -We had a very rambunctious group of kids and whenever we put on the SOUL DVDs it was dead silent in the room. I could just feel the Holy Spirit working in the kids and it was incredible. It was also great to have our break out sessions after each DVD to have discussion time. The kids had a lot to say about the material and you could tell that God was genuinely working in their hearts. What advice would you give to those running a Bible study or using SOUL? Know your material. Part of what really helped is that the team and I all had a lot of prep time together as well as prayer time. It helped us to grow closer together in our own lives as well as a team. Know the Bible: it’s great to know the study material you’re using, (More information here) but you need to know how to back it up with scripture. Prayer. Before and after the event is always a good idea.